Veterinary Ophthalmologist Orlando | Veterinary Ophthalmology Maitland | Vet Ophthalmologist FL - Animal Eye Associates, P.A. A board-certified veterinary ophthalmologist is a Diplomate of the American College of Veterinary Ophthalmologists (ACVO). There are just over 400 members of the ACVO. In order to become a Diplomate of the ACVO, one must complete a one year internship and a three year ophthalmology residency after graduation from veterinary school. These residencies are highly competitive and rigorous. After successful completion of the residency, the veterinarian may be eligible to sit for the board examinations. If the candidate passes all four parts of the examination, he or she becomes a Diplomate of the American College of Veterinary Ophthalmologists. 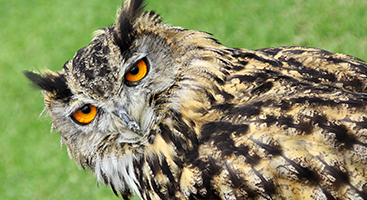 While many animal eye issues can usually be managed by a general practice veterinarian, they may refer you to a specialist for additional care. If your dog, cat, or other furry friend needs further medical attention, you may be advised to visit your local veterinary ophthalmologist. When eye problems like glaucoma, cataracts, and cancer are of concern, this is a must. Below are a few situations in which you may want to consider a consultation from a veterinary ophthalmologist. Your pet’s vision continues to deteriorate even after veterinary treatments. Your dog or cat has diabetes. This can lead to cataracts and even a complete loss of vision if left untreated. Your pet’s eye condition is not responding well to the recommended therapy from your vet. Your pet keeps itching its eye or seems uncomfortable. 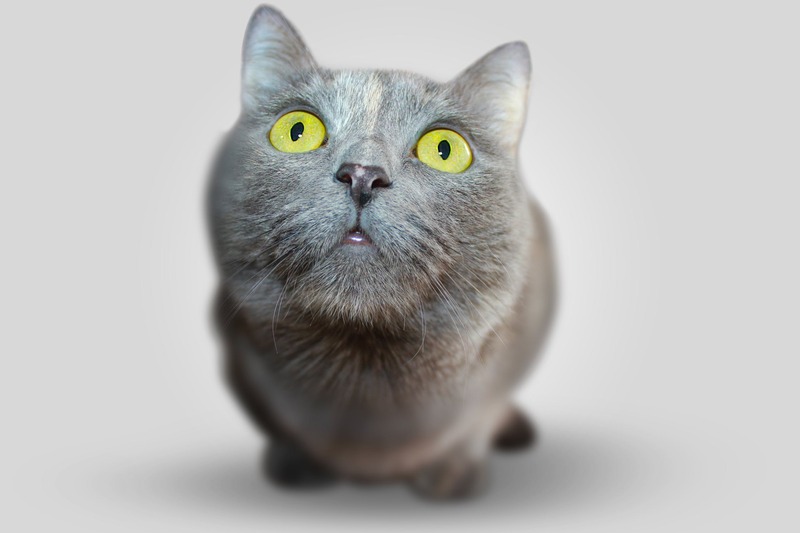 If you have a kitty at home, you may be wondering what a veterinary ophthalmologist can do for your cat. 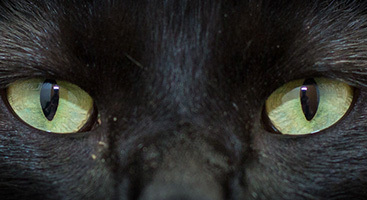 Felines can suffer from a number of eye issues, so if you start to notice your kitty squinting or his or her eyes watering for no reason, it may be time to seek help from a local veterinary ophthalmologist. The most common eye issues in felines are listed below. You may be wondering, what causes conjunctivitis? While there are many viruses that can lead to this disease, the most common is the herpes virus. If you’re concerned your cat may have conjunctivitis, you should take them to a veterinarian right away. A licensed vet will be able to determine the root cause of your cat’s eye infection, and he or she can recommend the best treatment option for your kitty. Most veterinary ophthalmologists will prescribe a medication or two to help manage the symptoms of conjunctivitis. This can come in the form of oral and topical antibiotics and possibly a vaccination to prevent future outbreaks. One of the best ways to prevent your cat from getting conjunctivitis again is to limit your pet’s exposure to other animals. The treatment of your cat’s corneal ulcers will ultimately depend on the severity of the condition. Most veterinary ophthalmologists will prescribe antibiotics or anti-inflammatory pain medicine to help reduce the risk of infection and keep your pet comfortable. If needed, your vet may also prescribe a topical ointment to increase your cat’s tear production. Eye problems can be very stressful for your four-legged friend. If your pooch has started pawing at his or her eye or you’ve noticed that the eyes are red and inflamed, it may be time to visit your local veterinarian for a checkup. Just as your cat can catch conjunctivitis, your dog can suffer from it, too. Also called “pink eye” in the veterinary industry, conjunctivitis can be both bacterial or viral. Your dog can also cause damage to its corneal by accidentally scratching its eye while trying to relieve an itch. If you start to notice redness around your dog’s eye or excessive tearing, you should contact your veterinary ophthalmologist today. Also called dry eye, keratoconjunctivitis sicca is another common canine eye condition to be aware of. This occurs when your dog’s tear glands aren’t producing enough tears to effectively lubricate the eye. This can lead to scratches and even ulcers down the line. If you have a young dog at home, you don’t have to worry so much about cataracts. Cataracts tends to occur in older dogs and can appear white and cloudy on the eye. This disease can impede your dog’s overall sense of vision and if left untreated, can even lead to blindness. Glaucoma occurs when fluid in the eye is produced quicker than it can be removed. It can also occur when there is a blockage to drain the eye fluid. If left untreated, it can lead to optic nerve and retinal damage as well as vision loss. While glaucoma seems to affect certain breeds more than others (Cocker Spaniels and Beagles), glaucoma can be acute or chronic. Acute glaucoma is considered to be a medical emergency and should be treated right away. It results in painful tearing and squinting of the eye which may have a dilated pupil. Chronic glaucoma, on the other hand, is an enlargement or protrusion of the eyeball. Eyes with this condition will have no vision whatsoever, and oftentimes surgery is needed to remove the eye. 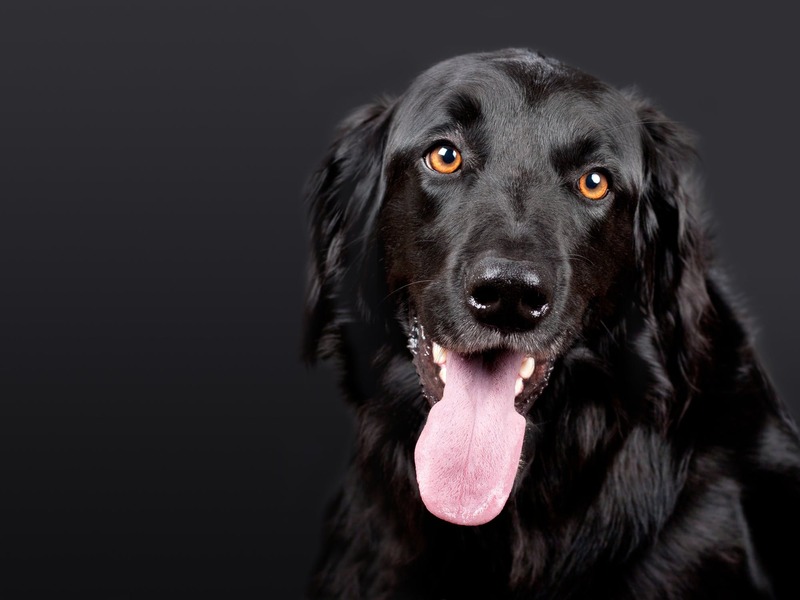 If you live in Florida and you’re concerned there may be something wrong with your pet’s eye, schedule an appointment at Animal Eye Associates today. Our board-certified veterinary ophthalmologists will conduct a comprehensive eye exam to determine the root cause of your pet’s eye problem. 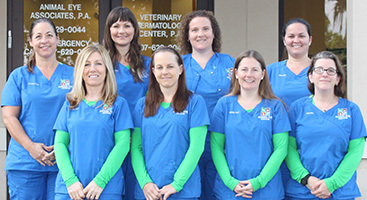 We offer two convenient offices in Maitland and Orlando, Florida, and our mission is to provide high quality, compassionate care for all animals. Don’t wait until it’s too late to seek counsel from one of our veterinary ophthalmologists. Give us a call today!